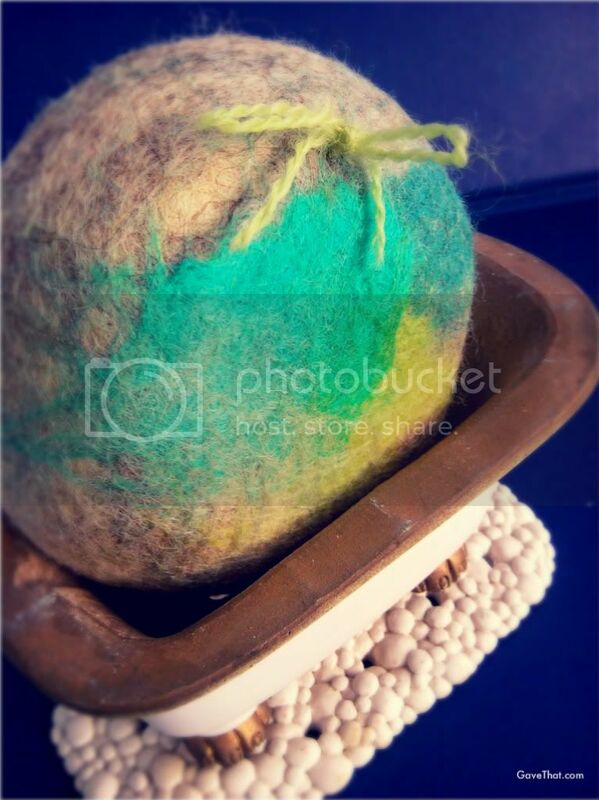 A cool take on gift soaps seemingly forever on my personal list-to-try (DIY) has been felted ones. Until then I found these by Fiat Luxe Designs which are handmade in small batches. It's a little hard to get sudsy but love the swirling pattern and lemony verbena scent. For my DIY version see here.